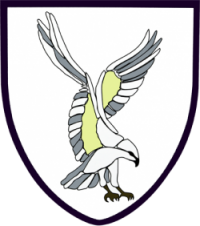 th the continued growth of the Swansea club on and off the pitch, the Swansea RFC Community Interest Company (CIC) has also been active in laying groundwork for the protection and enhancement of our incomparable collection at St Helen’s. Along with the new and exciting prospect of working hand in hand with Swansea University, we have been gifted the photographic archive of the late John Harris. 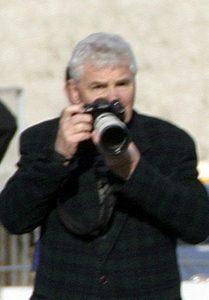 A professional photo journalist, John covered matches at St Helen’s and elsewhere from the 1970s until shortly before his passing in December 2008. In settling his estate, John’s family have kindly gifted all his Swansea related match photography to the CIC, who oversee the memorabilia at St Helen’s. As this collection comprises the original negatives, we are sure to be able to reproduce quality black & white and colour images taken by John over the years. These will enhance the collection and displays and be a useful educational tool as we work closer with Swansea University in collating the St Helen’s collection for future generations. 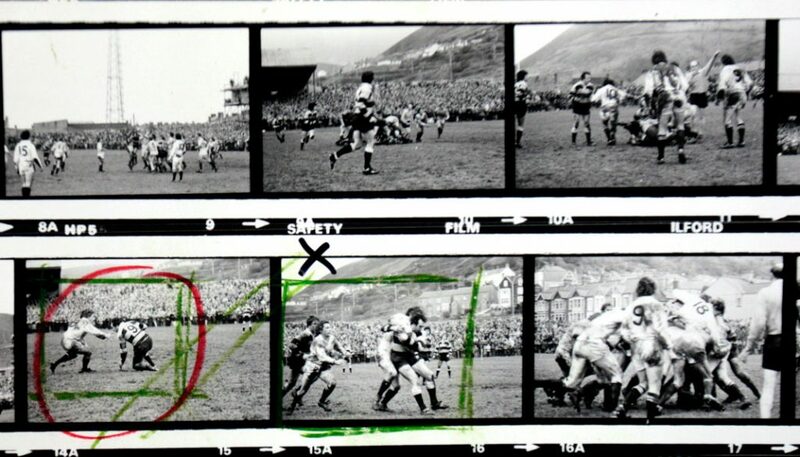 The six volume set of John Harris’ ‘Whites’ negatives was recently signed over to the Swansea RFC CIC group and is being catalogued so we can more easily access different eras of imagery. The images include many great players and moments in the club’s history like the visits of Australia, South Africa and New Zealand to St Helens as well as cup finals and great league encounters with many different opponents. In passing over John’s collected negatives his granddaughter Sarrah Case was keen to underline that the family’s wishes were that his collection be used for the benefit of the club and education of young people in the Swansea area. The Swansea club would like to thank Sarrah and her family for ensuring that John’s work with Swansea RFC over the years is now guaranteed to stay in the club and the city of Swansea. 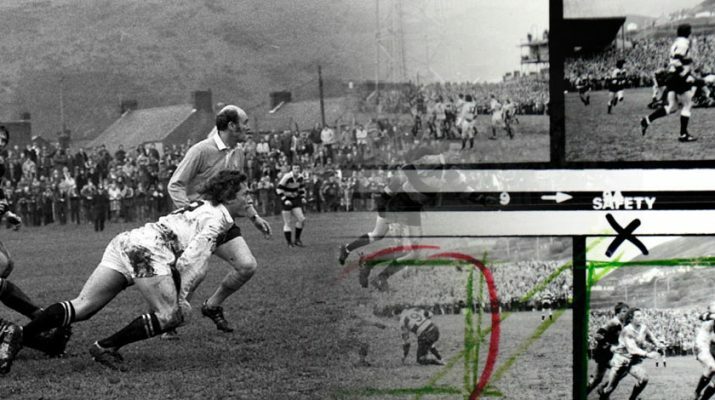 The Swansea RFC CIC is a non-profit organisation comprised solely of volunteers dedicated to protecting and enhancing the wonderful collection of memorabilia at St Helen’s We are looking for more volunteers. With many plans and much interesting work to be done in the summer, we welcome any supporter who would like to help out and join our archiving and preservation work.